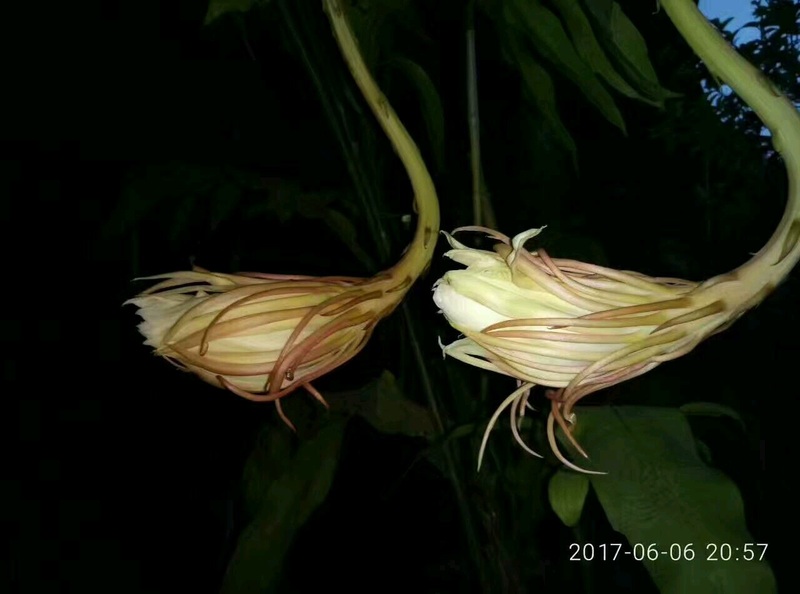 Many people will stay up late to enjoy the opening of the extraordinary Epiphyllum oxypetalum (also called queen of the night, night blooming cereus, or orchid cereus, etc. 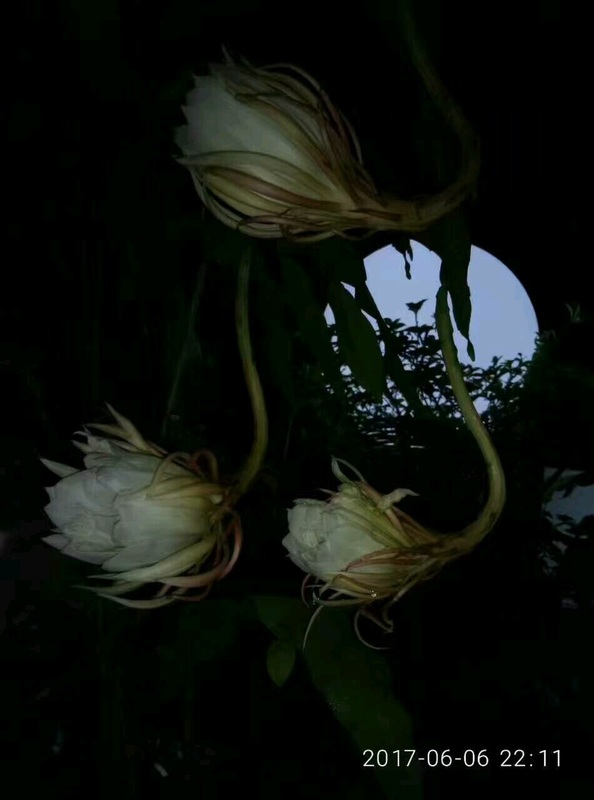 ), which is shaped like a majestic waterlily. 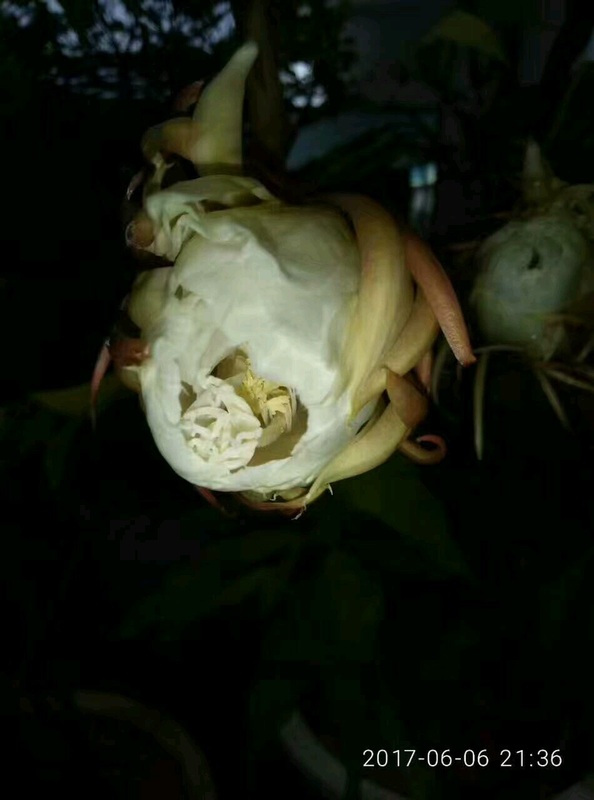 From June 6-11, Xishuangbanna Tropical Botanical Garden (XTBG) holds an exhibition for plant lovers to gather and experience the flowering. 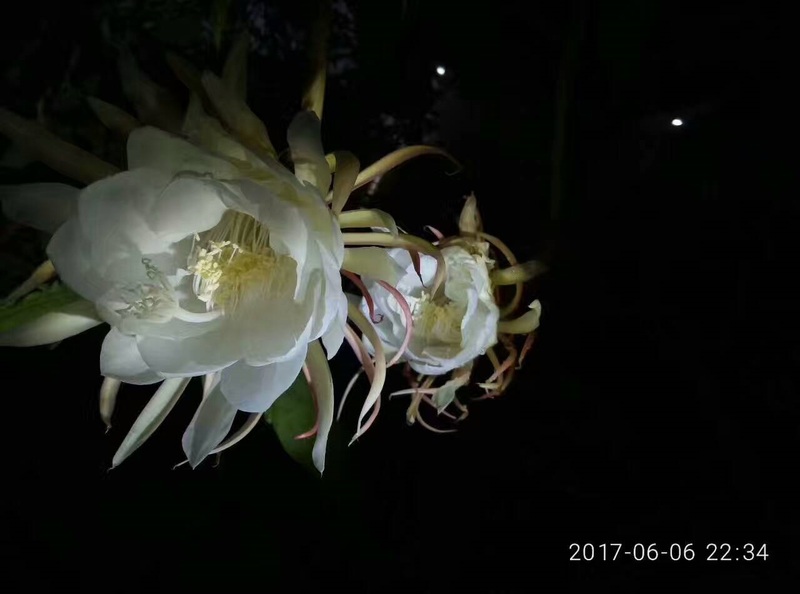 The queen of the night cactus flowers between dusk and dawn. 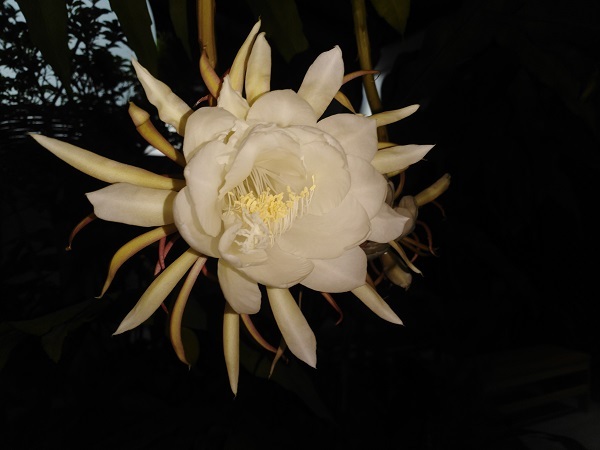 The amazingly fragrant white flowers open in the evening and only for a short time. 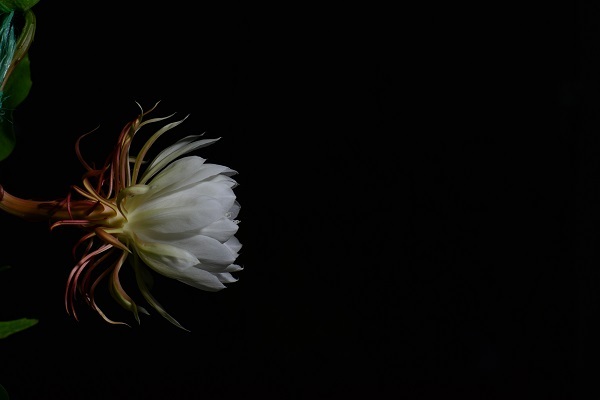 A true cactus, Epiphyllum oxypetalum have no spines, and indeed, no true leaves. What appears to be long leaves are actually long, wavy, flattened stems.